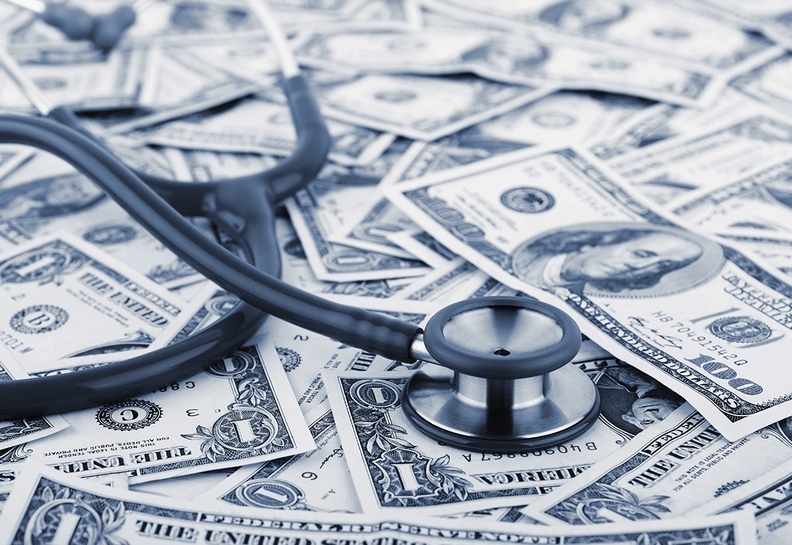 Instead of looking to reduce demand by shifting costs to employees, large employers are increasingly hoping to constrain health insurance cost growth through value-based contracts with providers, according to a survey released Tuesday by the National Business Group on Health. High performance networks, or narrow networks, declined in popularity, with 26% of large employers surveyed saying they use them now, while only 19% will be doing so in 2018. The report added: "If the health care cost trend begins to increase again, this may be one of the first areas employers go in to rein in costs." Employers are more frequently steering their insureds to "centers of excellence" for specific needs, such as back surgery, hip replacements, fertility treatment or bariatric surgery. In 2013, Walmart and some other employers offered free hip and knee replacements to workers who agreed to go to Johns Hopkins Bayview Medical Center, Baltimore; Kaiser Permanente Orange County-Irvine (Calif.) Medical Center; Mercy Hospital in Springfield, Mo. ; or Virginia Mason Medical Center in Seattle. Employees could still choose local providers, but then the surgeries and other care would not be free. This year, 47% of companies said they asked employees to use centers of excellence for orthopedic surgeries compared to 40% last year. For the companies contracting with a center of excellence, 43% of those centers were paid through a bundled payment or other alternative payment model. And the majority of centers that are used for cancer treatment, fertility, bariatric surgery or cardiac care still charge fee-for-service. Large employers generally do not see providers' pricing power as a primary driver of escalating health costs. Instead, 80% said specialty pharmaceuticals caused the problems. Similarly, only 3% of employers said that provider consolidation is a top cost driver. Two-thirds of large employers are offering second opinion decision support or assistance from navigators on how to stay in their provider network, according to the survey. Also, 64% offer claims dispute assistance. The survey reflects what 418 employers who cover 15 million employees and dependents will be offering—and spending—in 2018. On average, these employers will spend about $14,150 a year for each employee's insurance plan, which covers an average of 2.1 people. That's an increase of 5% from 2017, and represents the fifth straight year of 5% increases. The increases are slightly below the forecast aggregate medical spending increase, which is expected to be 6.6% next year. National Business Group on Health President and CEO Brian Marcotte said health inflation continues to rise twice as fast as pay increases and three times as fast as general inflation, and that's not sustainable in the long term. The employee contribution to premiums will also rise 5% in 2018. Overall, the average cost-share, including both premiums and out-of-pocket spending, is 69% employer, 31% employee. For those in high-deductible plans—56% of the insured—the employer health savings account contribution is an average of $650, leaving the employee exposed to $850 in spending on average before the deductible is satisfied. About 85% of employers that have high-deductible plans put money in employees' HSAs. But those contributions and the size of deductibles vary by sector, with healthcare providers offering the most generous plans. The survey said that HSA contributions average $925 at those firms, and employees' annual out-of-pocket spending is just $1,000. As employers look for more options to drive down costs, providers could see fewer patients going to a hospital for infusion drugs as patients look for lower cost options at a doctor's office or even home. Marcotte said there can be as much as a sevenfold difference in cost between the highest-cost place and the lowest-cost place. Marilyn Tretler, spokeswoman for the National Home Infusion Association, said, "Commercial payers are using site of care optimization programs to help manage the cost of specialty drugs. This is driving more chronic infusions to the home environment for drugs like IG and Remicade."